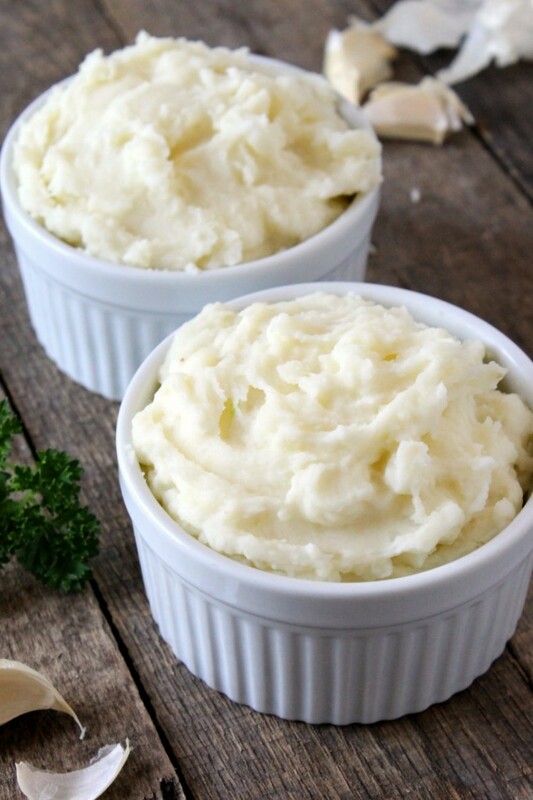 Learn how to make perfect mashed potatoes every time with this visual step-by-step tutorial. 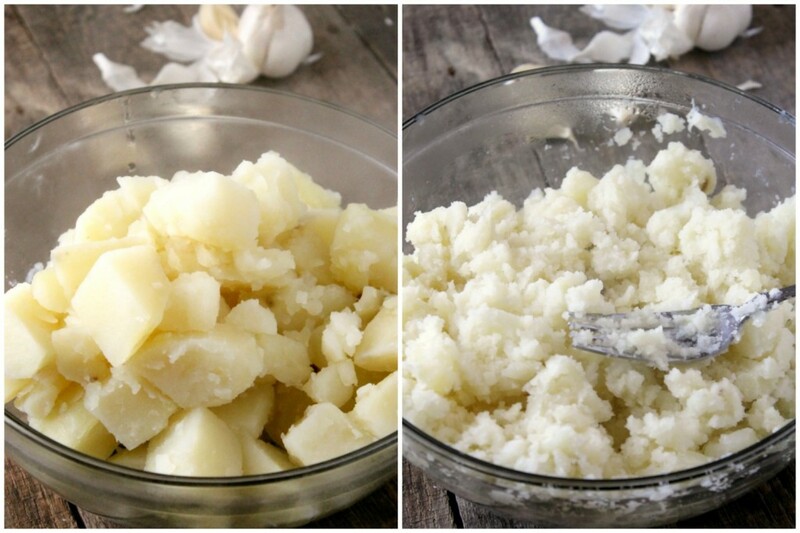 These easy garlic mashed potatoes are the perfect side dish for any meal! This time of year, I’m running around like a crazy person trying to fit a million things into a day. And I tend to end up with more uncompleted tasks on my to-do list at the end of the day than I started with. 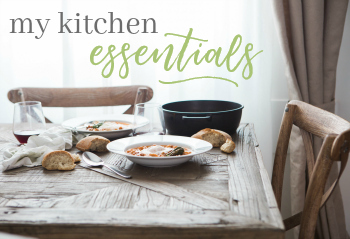 As the temperatures drop and the days get busier, I usually opt for a slow cooker meal. 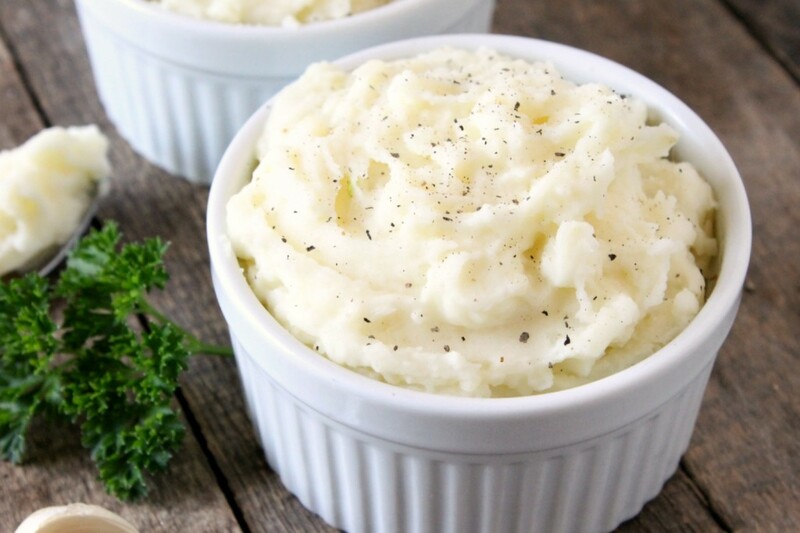 But if I don’t even have time in the morning to toss all of that into the crock pot, at least I know that I can crank out these mashed potatoes and serve them with pretty much anything. 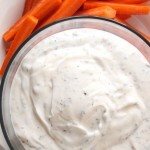 So despite the fact that this is one of the easiest side dishes I’ve ever made, I’ve put together a little visual tutorial for you guys to make life easier. 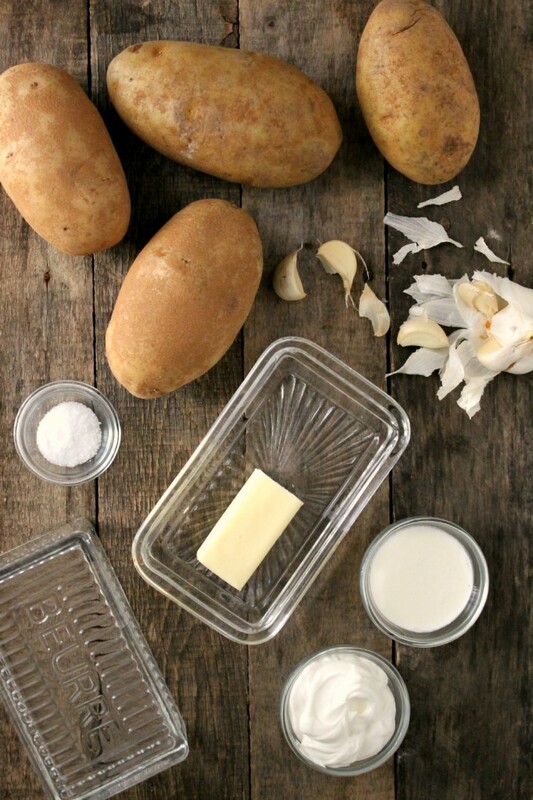 For this recipe, we’ll need baking potatoes, softened butter, garlic, sour cream, heavy cream (or milk), and salt. Start by washing and peeling your potatoes. 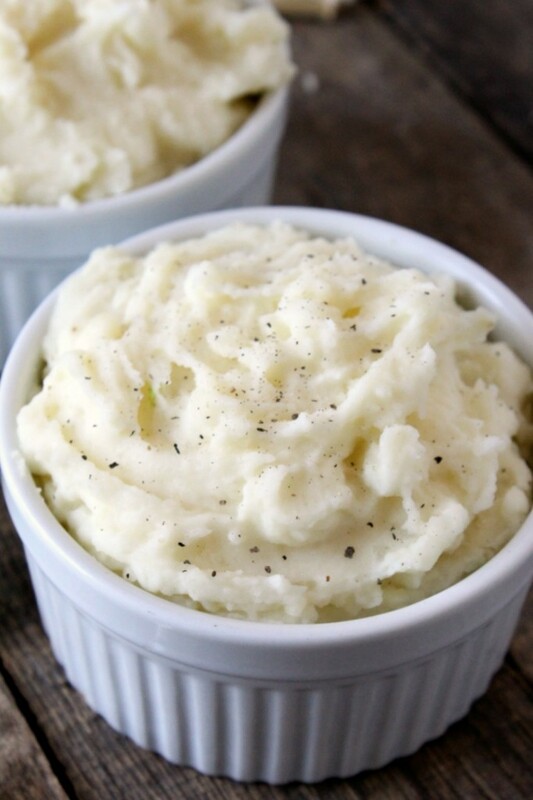 No potato skin means smooth and dreamy mashed potatoes, which is right up my alley. 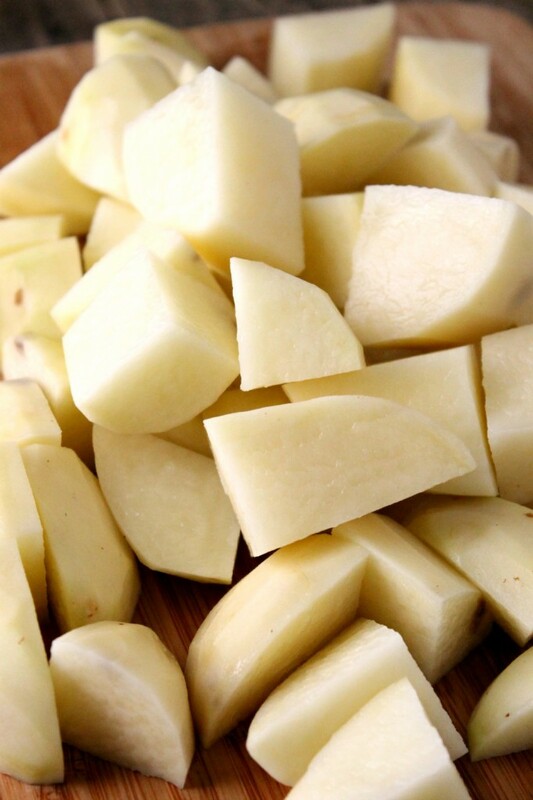 Once the potatoes are peeled, cut them into large, 3-inch chunks. It’s okay if it’s not perfect—it doesn’t need to be. 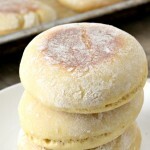 You can cut them even smaller if you don’t have 25 minutes to let them boil, but it’s not necessary. 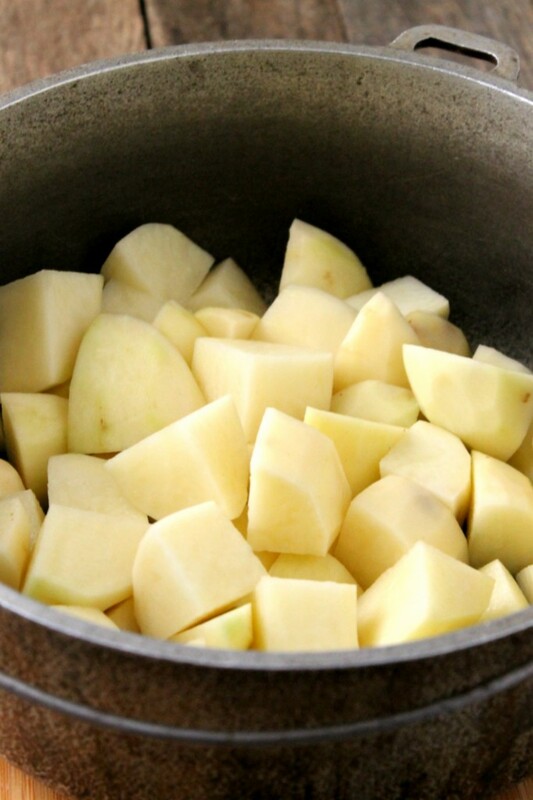 Place the potatoes into a large pot and fill it with water until the water level is above the potatoes. Then just pop that sucker onto the stove, turn the heat to high, bring it to a boil, cover, reduce heat to medium and let it simmer for 20-25 minutes. Make sure the potatoes are fully cooked, otherwise you’ll have a REALLY hard time mashing them. Drain the potatoes into a colander and pour them into a bowl. 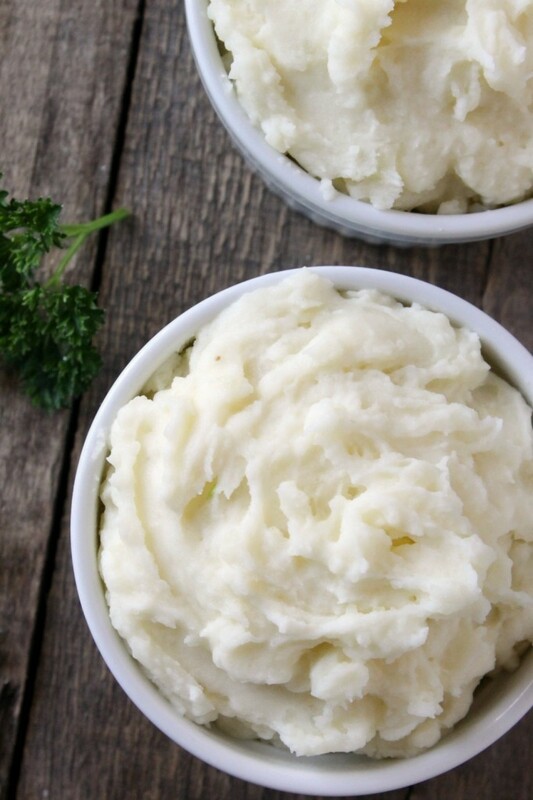 Using a potato masher or a fork (if you don’t own a potato masher anymore due to a serious accident that involved the food processor), mash those potatoes until they get to a consistency you like. Some like it creamy, some like it chunky. I personally like it creamy, so I mashed it into oblivion. Now we’ll add the rest of the ingredients: the softened butter, salt, sauteed garlic, heavy cream, and sour cream. Mix it up until everything is evenly dispersed. 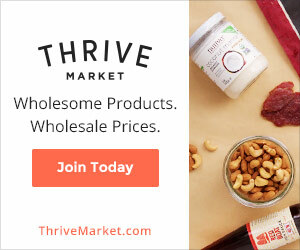 Do a taste test. Need more salt? More heavy cream? Use you judgement here to adapt it to your liking. And we’re done! I told you it was really easy. 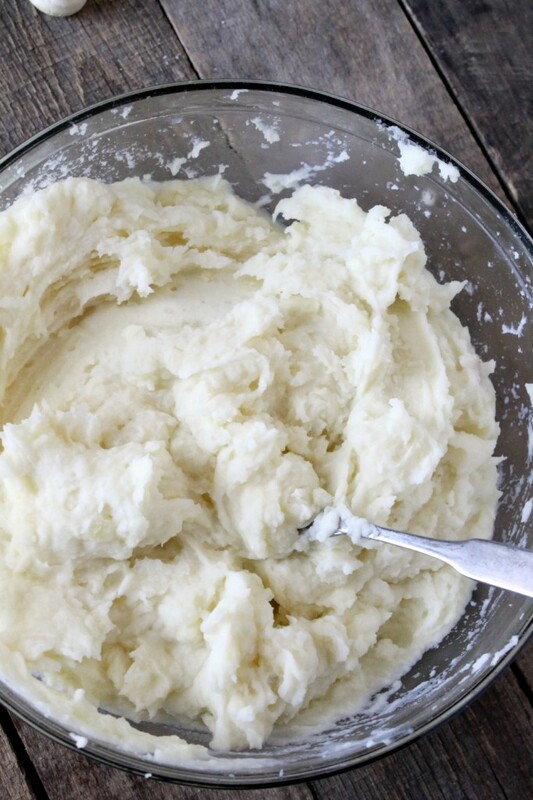 And trust me—odds are, if a 15-year-old girl can make these mashed potatoes perfectly every time, you can too. 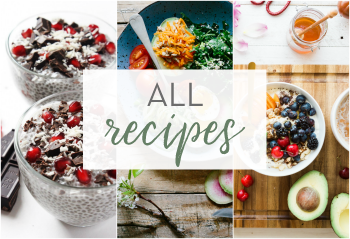 Once you’re done mixing it all up, feel free to pile spoonfuls of the stuff into your mouth…or, uh, you could do the civil thing and save some for the rest of your family. There’s nothing like a plate of steaming, warm mashed potatoes. So creamy, so smooth, so flavorful—I’ll leave you to it. 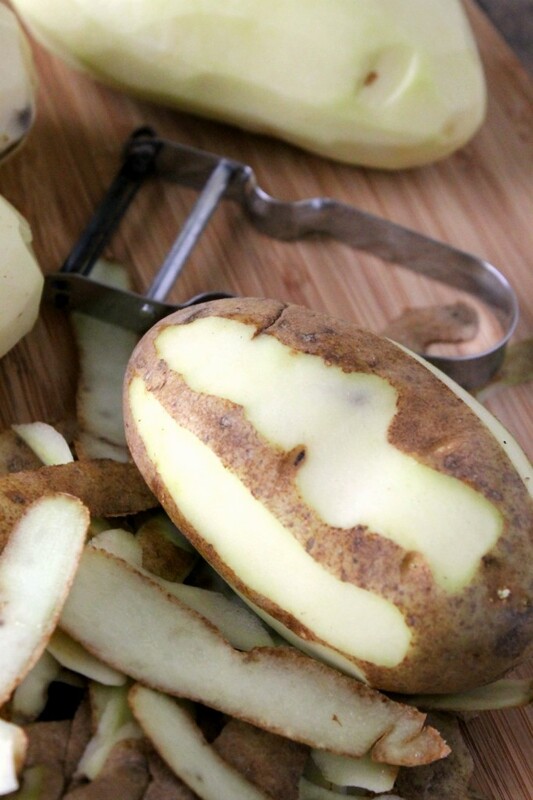 Wash and peel the potatoes. 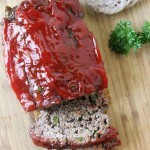 Cut into large, 3-inch chunks and place in a large pot. Fill the pot with enough water to cover the potatoes. Place the pan oven high heat and bring to a boil. 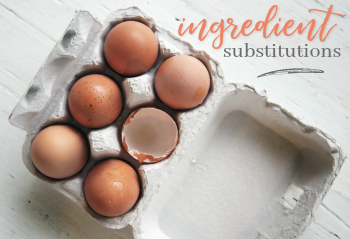 Once boiling, reduce heat to medium and cover with a lid. Simmer the potatoes for 20-25 minutes, or until a fork can easily go through them. While the potatoes are cooking, toss the minced garlic into a small frying pan and saute them over medium heat. Set aside. Drain the potatoes into a colander. 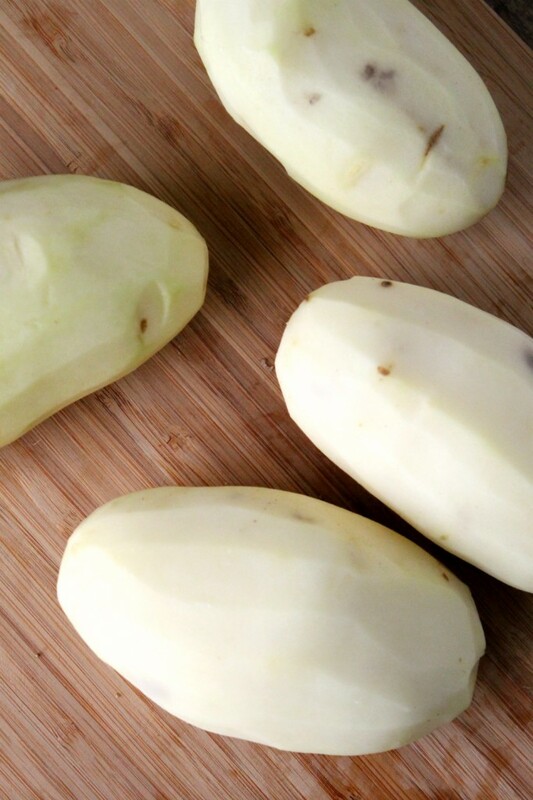 Transfer the cooked potatoes to a medium bowl. 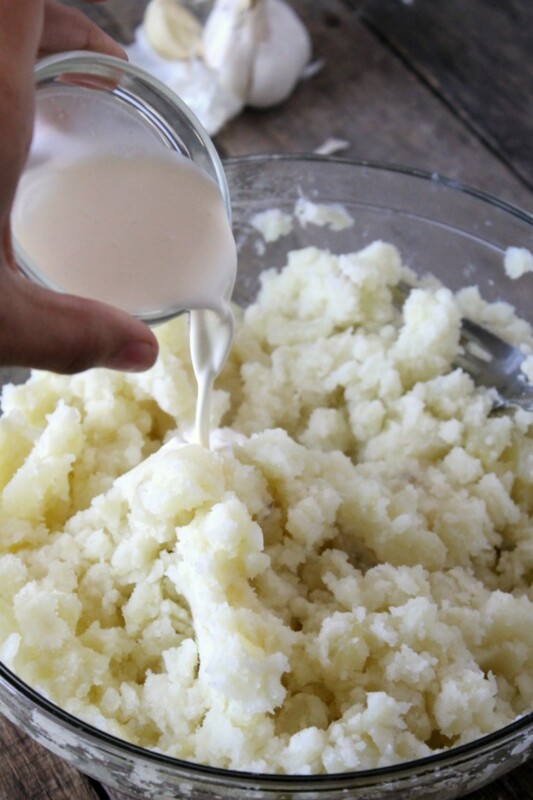 Using a potato masher or a fork, mash the potatoes to the desired consistency. 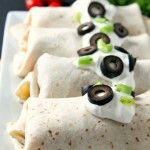 Add in the salt, heavy cream, sour cream, and butter. Stir to combine. Do a taste test. Add more heavy cream and salt to your liking. Stir and serve. 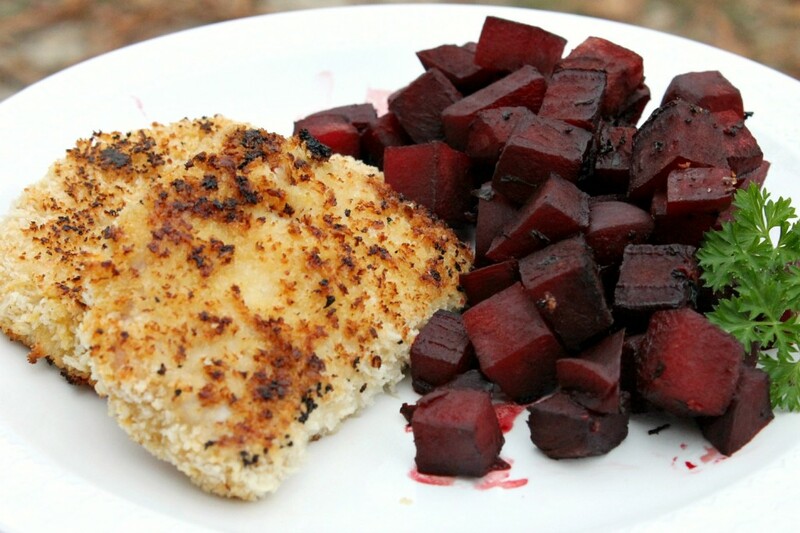 These mashed potatoes would go great with these Ginger Miso Panko Pork Chops with Earl Grey Roasted Beets for a healthy dinner that the whole family will love! 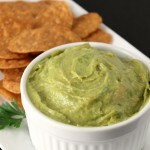 I can’t believe you used a potato masher to make these! They look so incredibly creamy. I thought you would need a potato ricer or something fancy to make mashed potatoes with that texture. 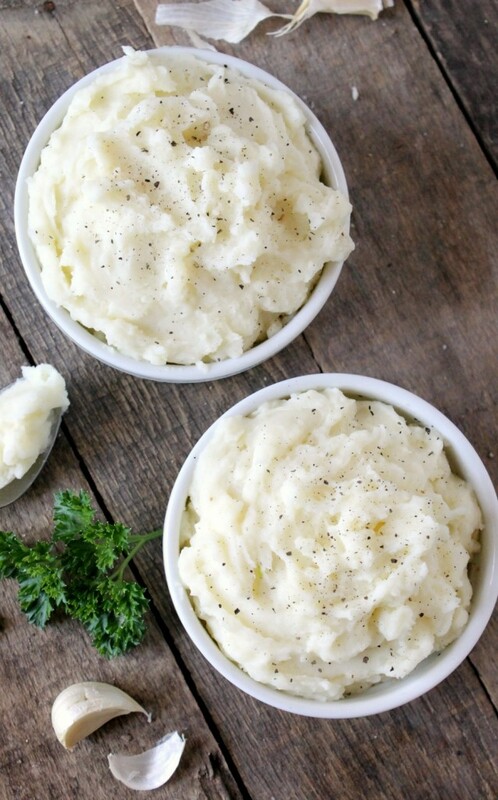 Can you believe I’ve never made mashed potatoes? lol. I do love them but the only time I usually have them is at someone else’s house! For some reason, it never occurs to me to include potatoes in my diet. 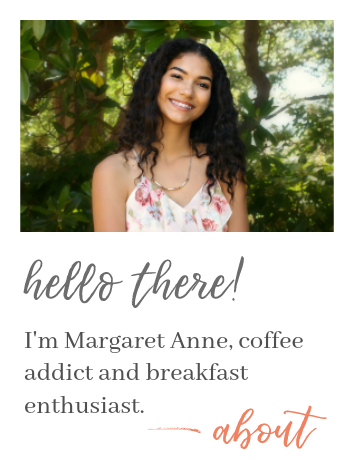 I love that these are simple and easy to make and wow, Margaret! 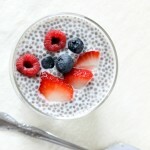 – they look delicious!